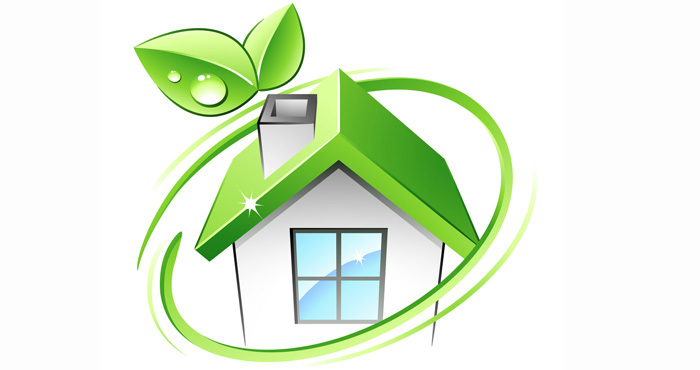 Reducing the amount of energy your household consumes can save money and the environment. The obvious targets are heating and cooling, but it's also important to monitor your gadgets and electronics gear. The average US household has approximately 65 devices that are always drawing power even when they are turned off and the U.S. spends $19 billion on this vampire power, according to the Natural Resources Defense Council. That translates into about $165 spent annually on powering these products that are turned off or in standby mode. Depending on where you live, that number could be more than double that. We've gathered nine devices that will help you determine where you're losing money, keep your consumption of energy down and ensure you keep spending under control. You'll see big savings on your monthly energy bill when you stop heat and air conditioning from leaking out of your house. 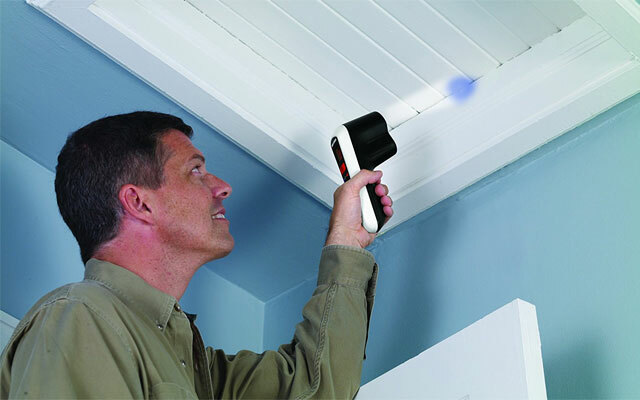 A thermal leak detector, like the Black& Decker TLD100 can show you where your home's leaks are. Once the device has read the ambient temperature, you can start checking around windows, door frames and other places air could be escaping. The light will change to red for warmer spots and blue for cooler spots. You can set the temperature tolerances to one, five or 10 degrees. 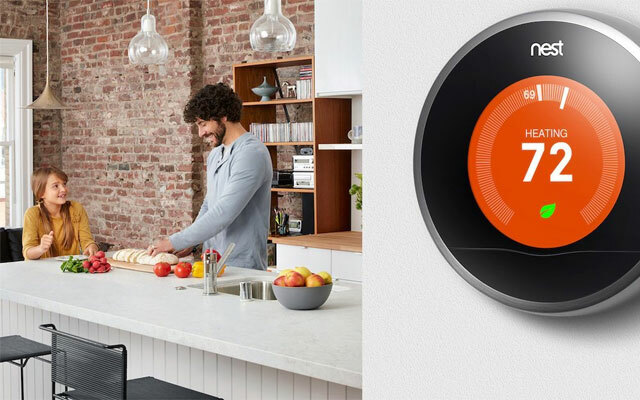 The Nest Thermostat (3rd Generation) is smart enough to know when you're away, not only from its built-in sensors but through GPS data it collects from your family's smartphones. So if the last family member to leave forgets, it can lower the temperature. It's continually monitoring your habits, so it can automatically adjust the temperature based on your needs. And, Nest lets you know when you're saving energy, rewarding you with a green leaf icon. Even small changes to your thermostat settings can impact your monthly energy bill. For instance, each degree above 68° F can add three percent to the amount of energy needed for heating, according to the Edison Electric Institute. A smart thermostat won't help if you're using a window air conditioner. So cool your house only when you're at home with a smart air conditioner. 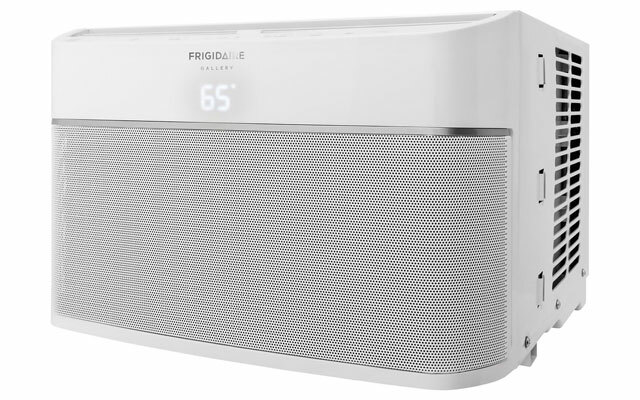 The Wi-Fi connected Frigidaire's Cool Connect air conditioners let you create a custom 24-hour schedule or control the unit remotely with the Frigidaire app for iOS and Android (or dedicated remote control). The FGRC0644U1 delivers 6,000 BTUs (check out our guide to how many BTUs you really need), enough to cool a room up to 4250 square feet, with an EER of 12.1. The unit has 3 fan speeds and 2-way slanted louvers that direct airflow in an upward, circular motion for even cooling. If the power goes out, the unit will automatically restart when power is restored. It has an air ionizer to help remove allergens, like pollen, and other impurities from the air and the magnetic front grill, which has an antibacterial filter, easily detaches for cleaning. According to the U.S. Department of Energy, blinds can reduce heat gain by up to 45% when completely closed and lowered on a sunny window. 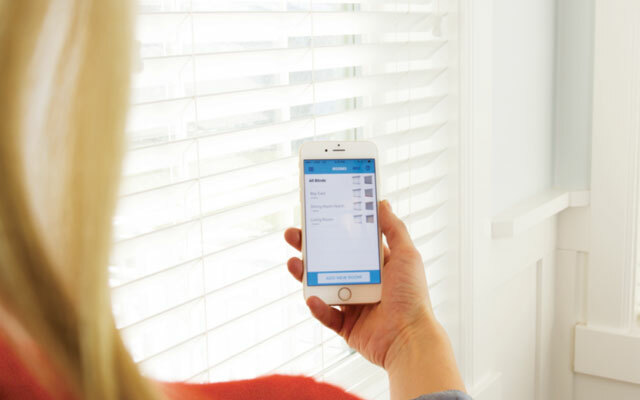 So automate those savings by making your existing window treatment smart with the MySmartBlinds Automation Kit. The kit works with most brands of 2 and 2.5-inch horizontal blinds. Once installed, you can program your blinds to close, open and tilt when you want them to. And a sun-tracking feature ensures your preferences change as the days grow longer (or shorter). The blinds draw the power they need from an included solar panel. Curling irons, space heaters, coffee makers: they're all easy to accidentally leave on when you're rushing out the door. So to ensure they're turned off, you can plug them into a Belkin WeMo Insight Smart Plug. Remotely check in on an appliance or electronic device and turn it off (or on), set a schedule and monitor and control energy usage. If also works with Amazon Alexa, so you can turn things off remotely. And, it tracks and displays the annual cost (based on the pre-loaded U.S.-average rate or your own rate), CO2 emissions and power consumption. If your device is on a switch, like your lights, try the WeMo Light Switch. It works with your existing wall plates. When you're TV is off, you don't need your streaming media player or game system turned on. 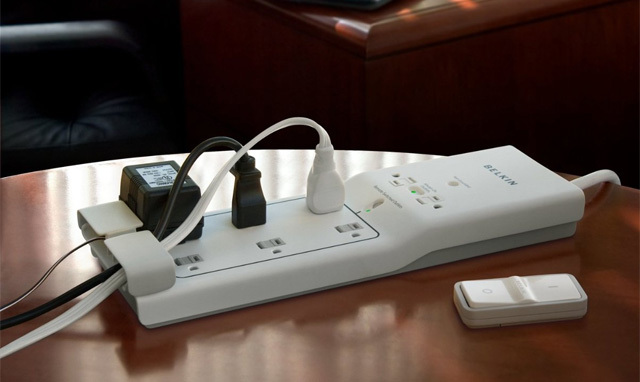 The Belkin Conserve Switch Surge Protector fights back against this problem in a unique way by offering a remote switch that can turn up to six connected devices 100% off from 60 feet away. Just as importantly, this strip also offers two always-on slots for anything that truly does need power 24/7. 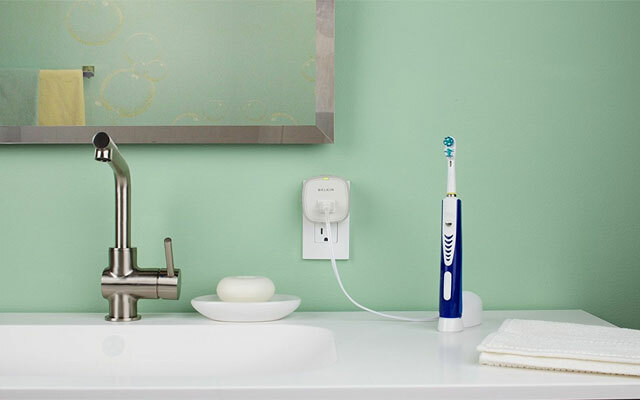 The Conserve Switch has 1,000 joules of surge protection and is backed with a limited one-year warranty and $100,000 connected equipment warranty. Have a light someone's always forgetting to turn off? 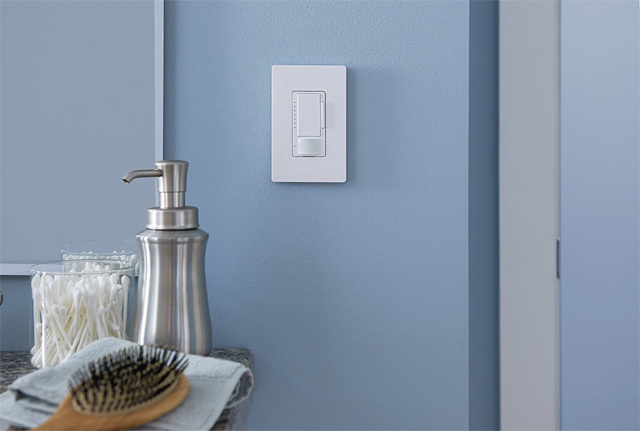 Install a motion-sensing light switch that will automatically shut off when the room is empty, like the Lutron Maestro Dimmer with Occupancy Sensor. 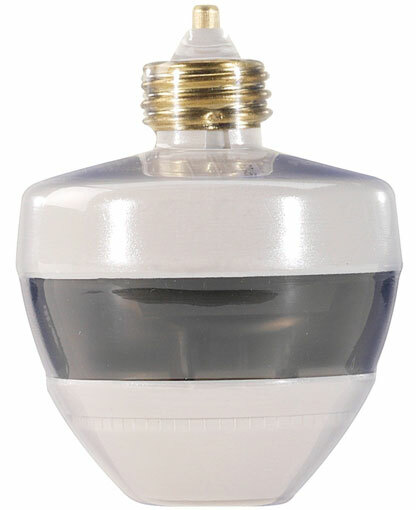 It has a 150-degree motion detector with an angle of up to 30 feet. You can set the sensitivity and the time or operate it manually. The light will go back on at whatever dimming level you set it at last. For use with up to 600 watts of incandescent or halogen bulbs, up to 150 watts of compact fluorescent or dimmable LED bulbs. For basement stairs, garages and other areas where you have overhead lights, you can simply screw in an occupancy-sensing light socket. The First Alert PIR725 has a 12-foot radius and "sees" in 360 degrees. You can use it with any existing indoor light socket and it will work with up to 50-watt compact fluorescent bulbs and up to 100-watt incandescent bulbs. With smart light bulbs, you can program the lights to turn on when you're pulling into your driveway or only when it gets dark outside. You can also make sure all of the lights are off when you go to bed without having to go around and check. 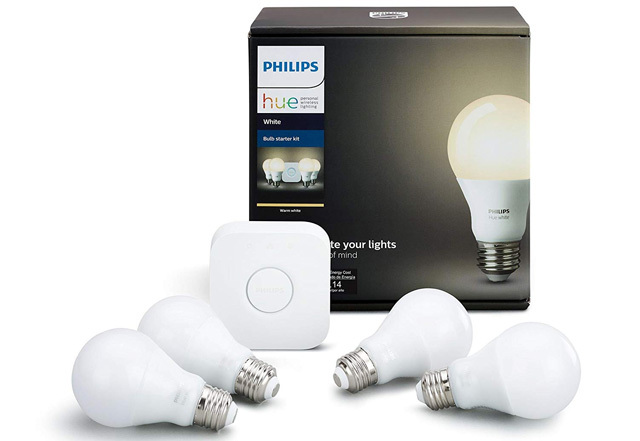 The Philips Hue bulbs work with standard light fixtures and can be adjusted for white tone and brightness, as well as programmed to turn on and off at particular times or synced with smart home devices, like motion sensors and thermostats.